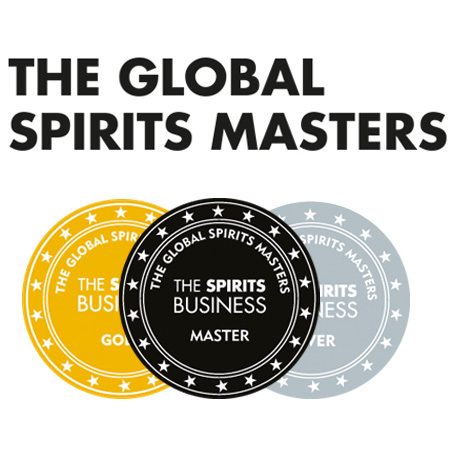 So yeah, the Alpha and Omega of all the booze competitions, the one and only, glorious and true International Wine And Spirit Competition announced its results sometime last week. 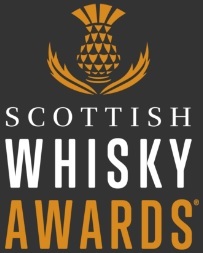 Some ‘particularly successful’ distillers boasted their awards, special awards, best in class awards, trophies, special trophies and super special trophies on their websites and in press releases. That’s all grand. But who the hell is the winner? Well, as it happens with the IWSC… actually everyone. We don’t know how many entrants there were, but no less than 265 Scotch whiskies, 30 Irish whiskeys (I didn’t know there were so many! ), 15 bourbons and 26 other whiskies received awards. That’s 336 altogether. Why do I bother writing about this you may ask. Everyone knows what food and drink competitions are like, all that matters is that you can put a nice shiny sticker on your product afterwards. But here at Edinburgh Whisky Blog we never put up with things only because ‘this is the way they are’. Only because they are the way they are doesn’t mean they have to be… if this ridiculous sentence makes any sense. I don’t think IWSC people read us, but if they do, then please, please, please tell us what in your opinion is the single best whisky (or spirit) in the world this year, so that we can disagree and ridicule you. Thanks. This entry was posted	on Tuesday, July 28th, 2009 at 7:32 pm	and is filed under Musings. You can follow any responses to this entry through the RSS 2.0 feed. Responses are currently closed, but you can trackback from your own site.